Dr Mark van Campen and his family have lived in Mississippi Mills since 1999. 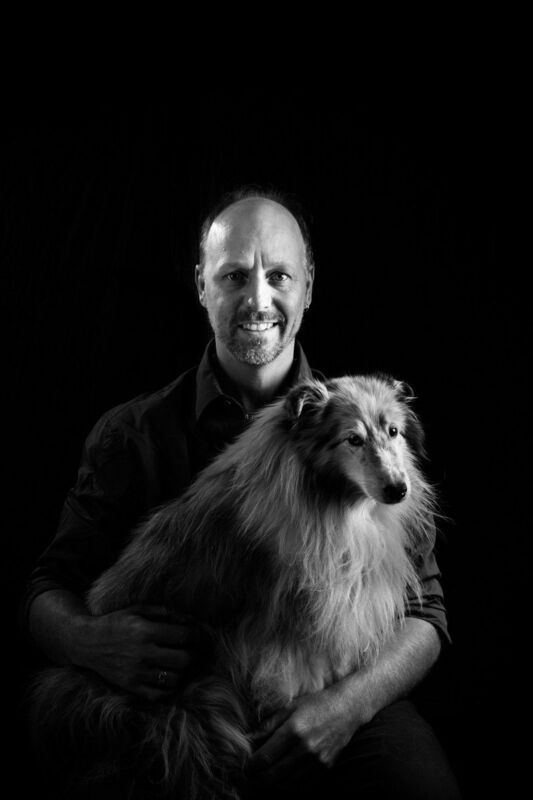 Dr Mark has special interests and training in ultrasound and surgery and is looking forward to applying his expertise at Renfrew Animal Hospital with state-of-the-art equipment. Dr Mark is also available for referral ultrasound services. 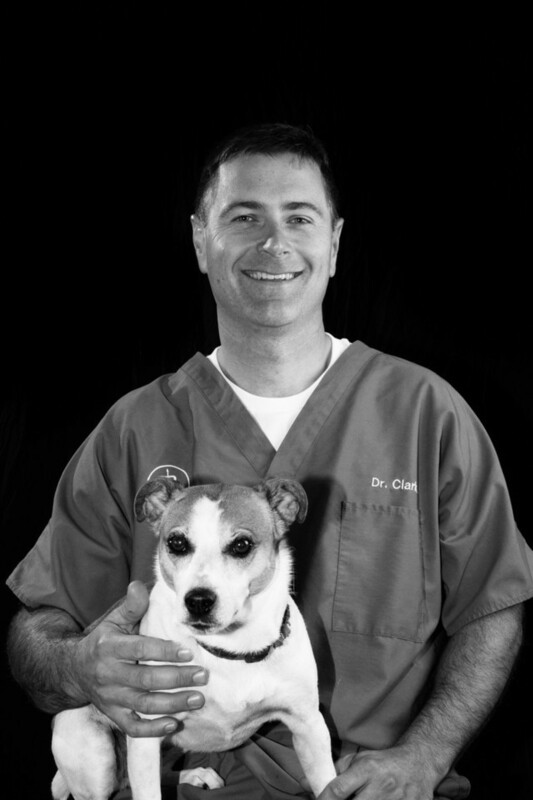 Dr Donald Clarke has been practicing veterinary medicine since 2002. Although he has worked with small animals his focus has been on bovine medicine and surgery. 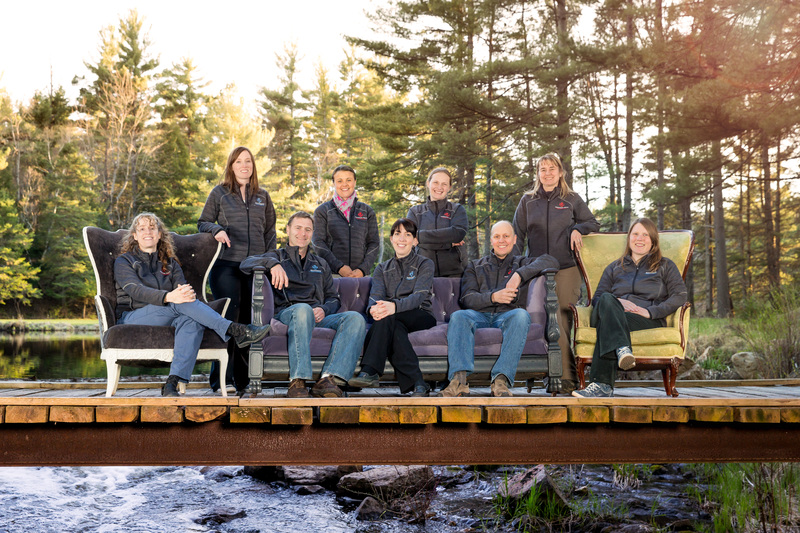 Before settling in the Ottawa Valley, Dr Clarke worked in Northern Alberta and Central Ontario. 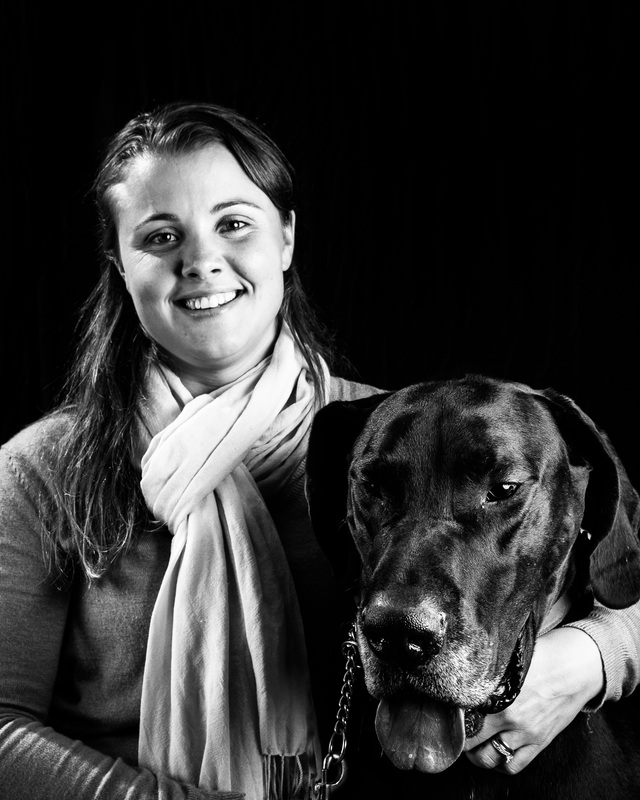 He is happy to offer large animal services from Renfrew Animal Hospital. 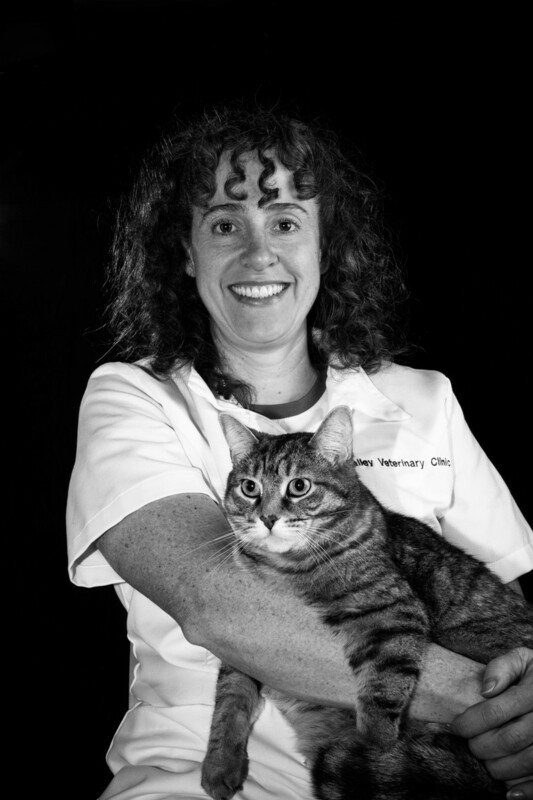 Dr. Evangeline Wiens has been in mixed animal practice for over 20 years. 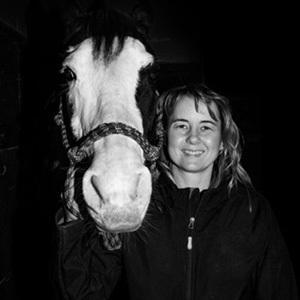 Although she has worked with most domestic species, her first love is horses. Dr. Wiens enjoys helping horse owners maximize the health of their animals through preventative medicine. She likes to keep up to date with the latest issues that concern the health of horses and educating clients with that information. When she is not working or looking after her family, her favourite thing to do is to go for a ride herself. 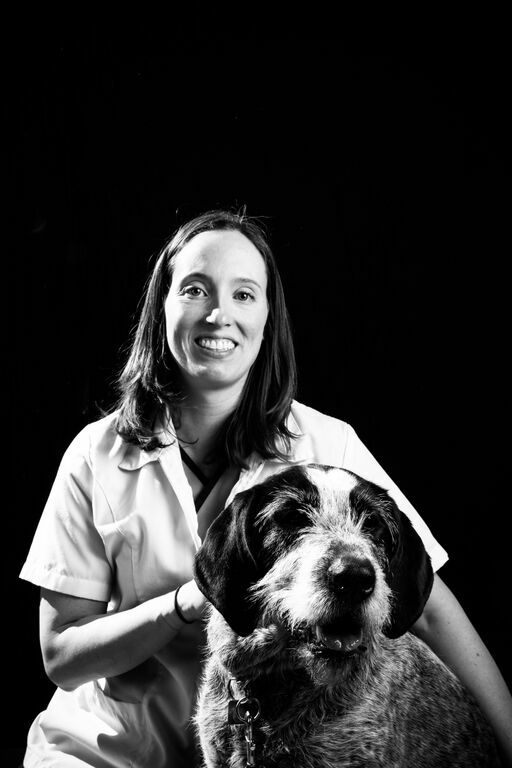 Dr. Amanda Bickerton graduated from the Ontario Veterinary College in 2008 and has been working in the Ottawa area since that time. Dr. Amanda worked in an emergency hospital for three years after graduation before moving into general practice. 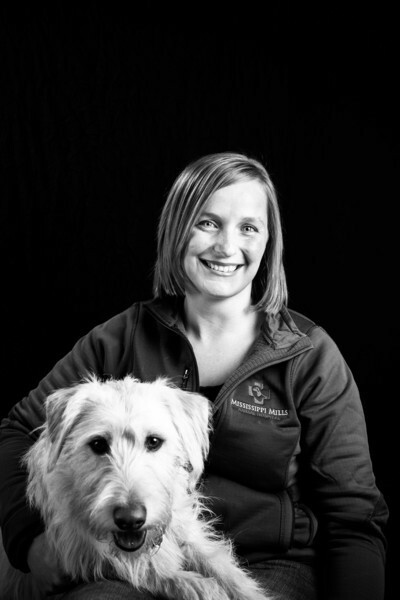 She loves working at the Renfrew Animal Hospital and helping you care for your pets. Dr. Melissa Rocheleau is a Smiths Falls native who graduated from St. George's University in 2012. After graduation she spent 2 & 1/2 years working at an equine practice involving everything from lameness to emergency medicine. She is thrilled to be bringing her equine skills to Renfrew Animal Hospital as well as adding to her skill set in small animal medicine. In her off time, she enjoys riding her dressage horse and spending time with her family and pets. 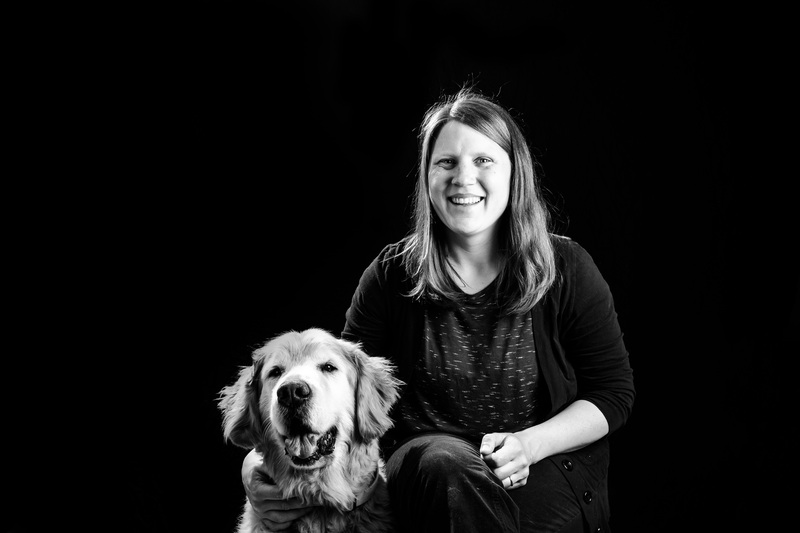 Dr. Beth Emans attended the University of Guelph for her undergraduate degree in Animal Biology and graduated from the Ontario Veterinary College in 2009. 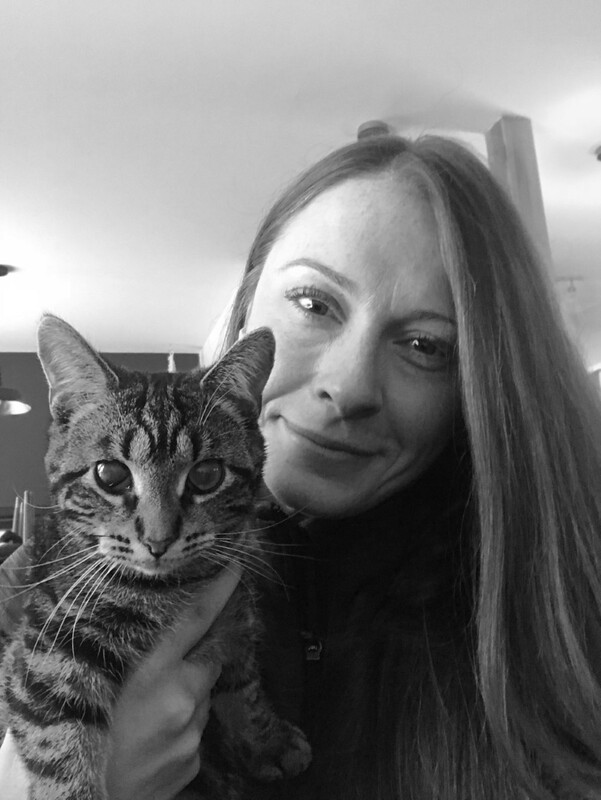 She has gained experience working in general practice and emergency before joining the team at the Renfrew Animal Hospital. 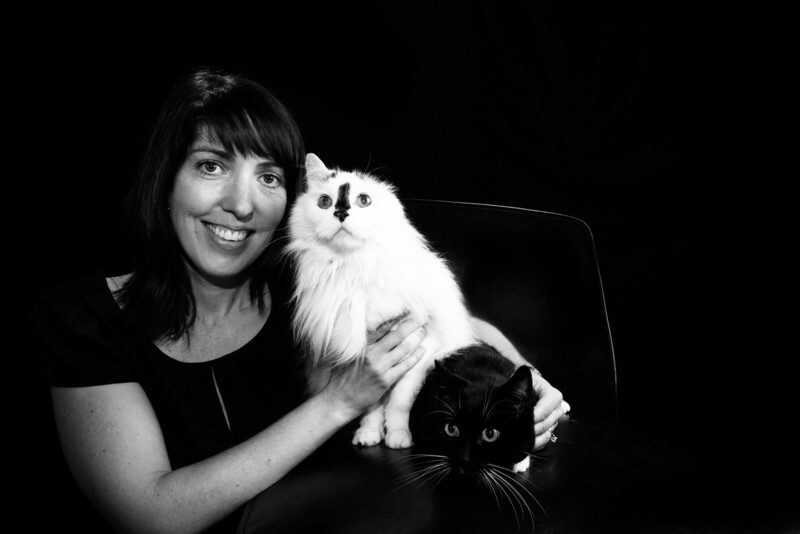 Dr. Beth spends her free time with her horse Tobias, and walking her cat Tybalt.